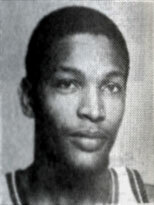 Drafted: Selected by the Philadelphia 76ers in the second round (25th pick overall) of 1977 NBA Draft. I hope you found Wilson. He was a close friend of mine. I am trying to connect him to re-kindle old school memoirs.